OfficeRock.com is the UAE's leading provider of POS equipment. Trading for nearly a decade, we are prominent in the industry as one of the very best business suppliers. 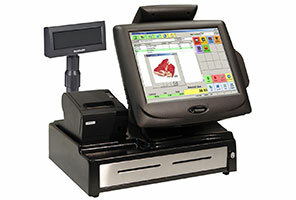 Browse through our wide range of products and order POS equipment online today. 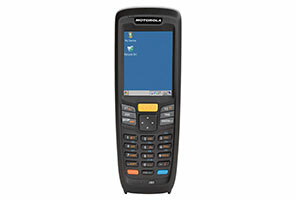 Speed up your checkout process with the right barcode scanner from OfficeRock.com. At the point-of-sale, a barcode scanner and reader is definitely an effective tool, thus eliminating the unnecessary waiting for the customers in the queue. 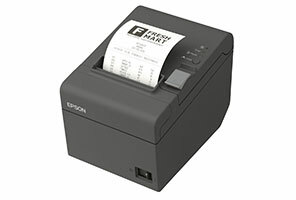 With the help of a USB scanner that is plugged directly to the computerized register, you can also track the inventory. 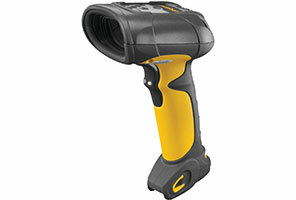 Order your barcode scanner today from OfficeRock.com!